Thanks, I was looking for such a information. I was so frustrated with my laptop modem. 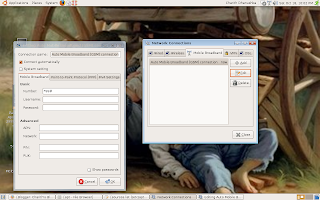 I have a need of modem which can support to Linux. Your blog is informative to me.